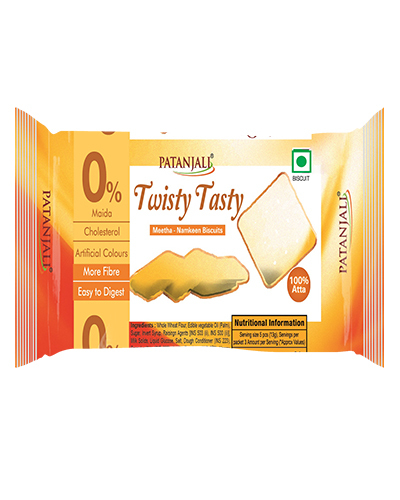 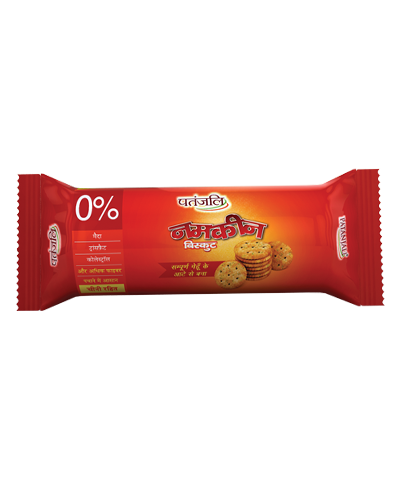 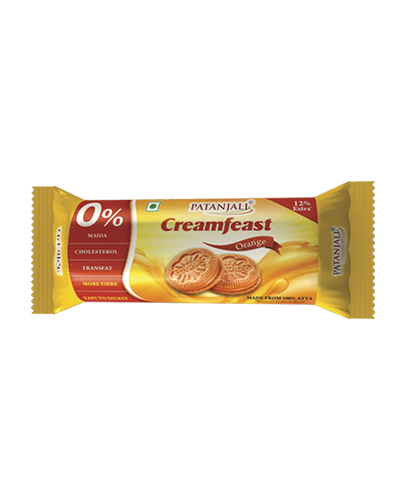 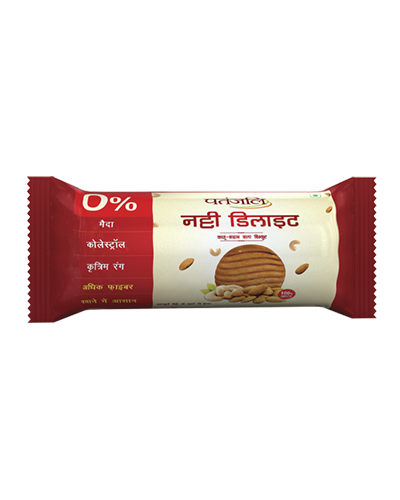 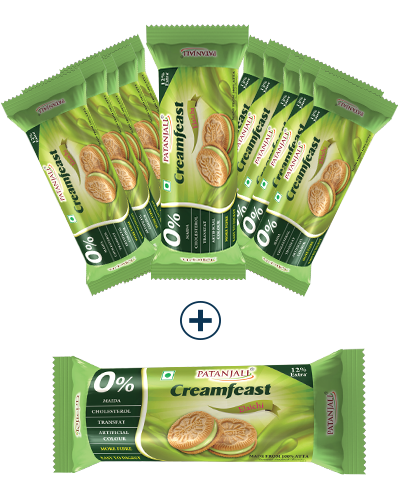 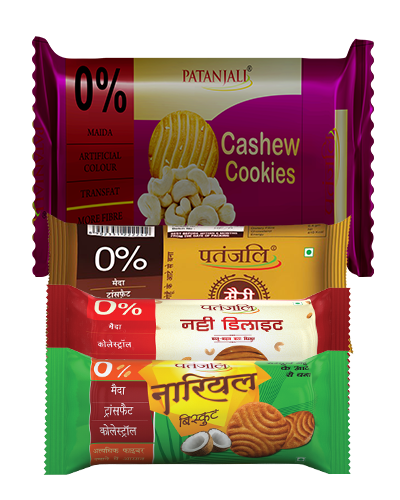 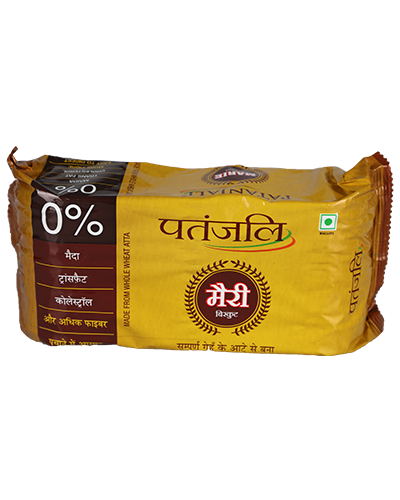 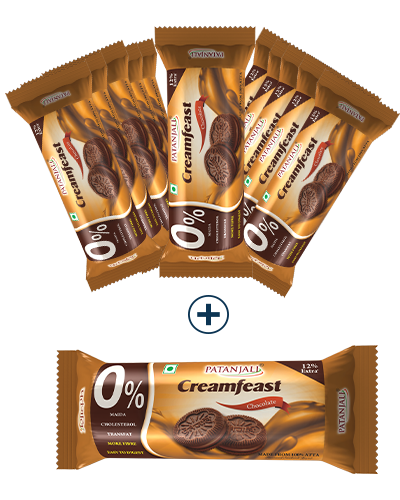 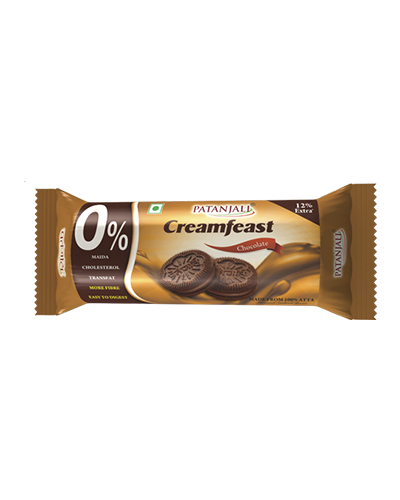 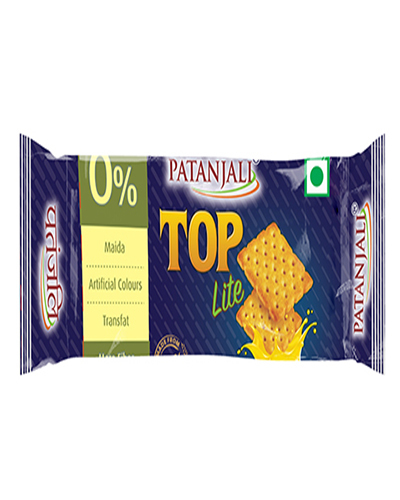 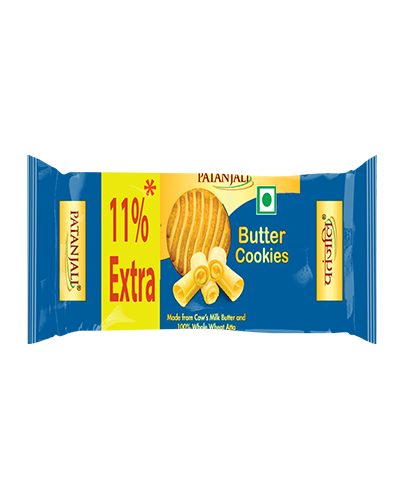 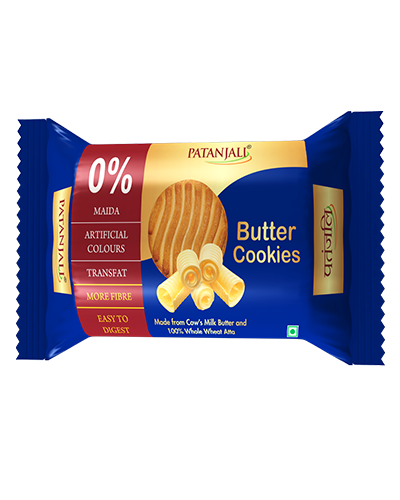 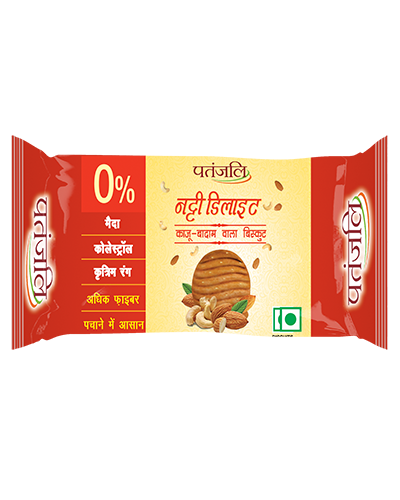 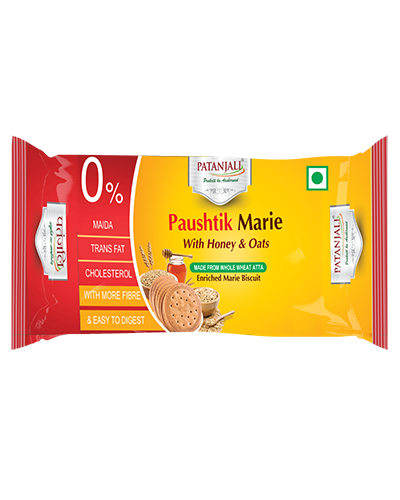 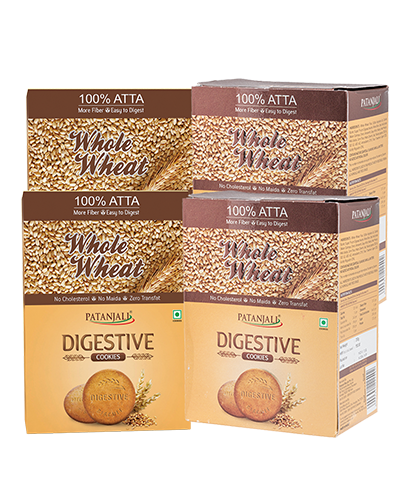 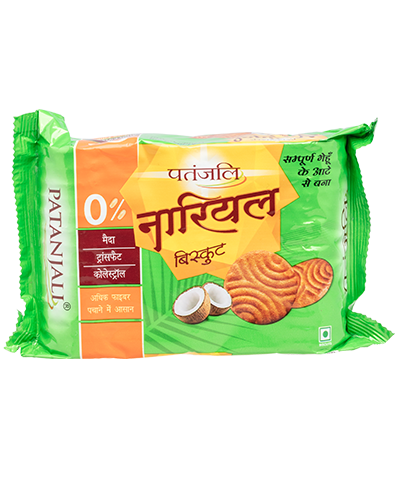 Patanjali Marie Biscuit is crisp and light biscuit made with 100% whole wheat atta. 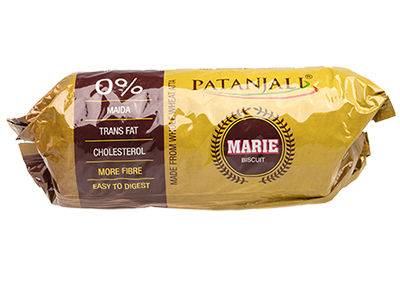 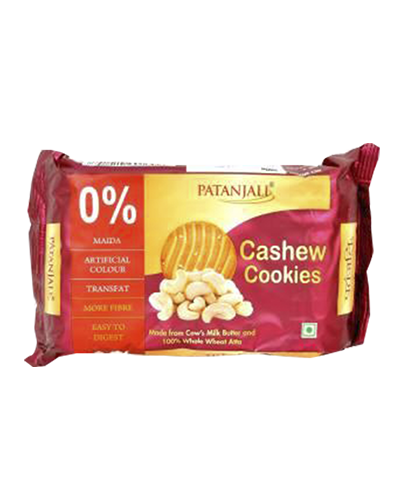 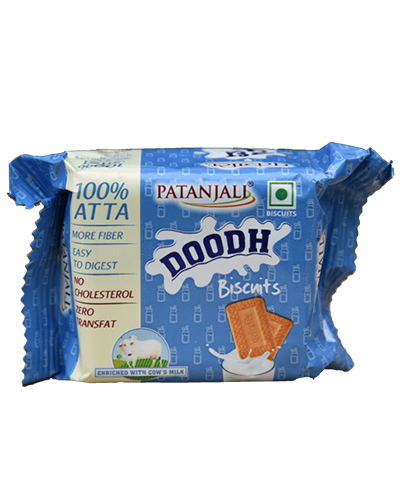 It is packed with the goodness of vitamins and minerals and has 0% maida, transfat and cholesterol. 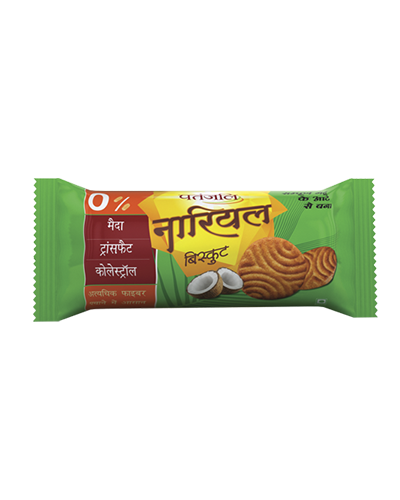 Good quality tasty and crispy my favourite biscuits better than Britannia and Parle Marie biscuits! 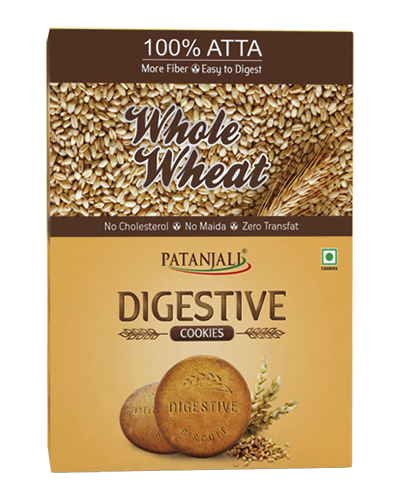 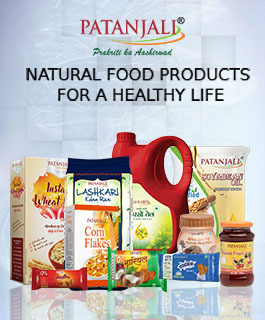 Thanks PATANJALI !